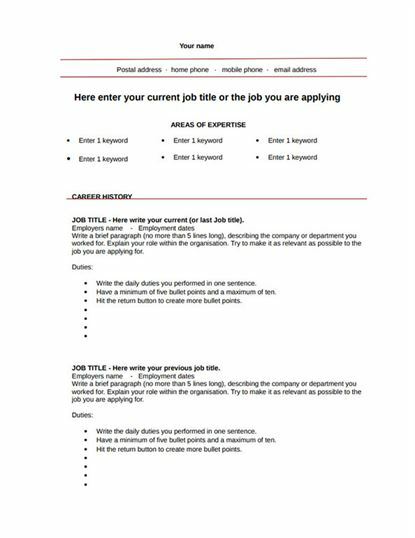 A good resume will help you stand out. 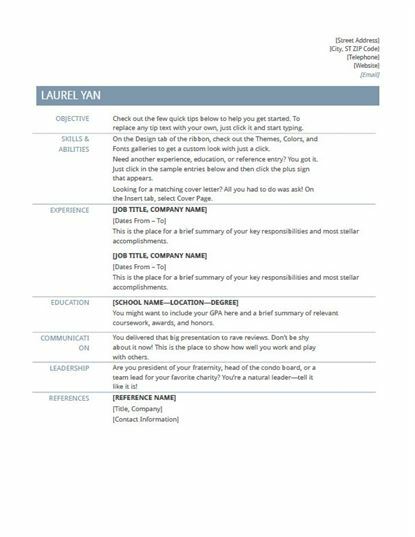 Here you can easily download the free resume templates. With the help of iSkysoft PDF Editor 6 Professional, you can create, edit and print a PDF form with ease.